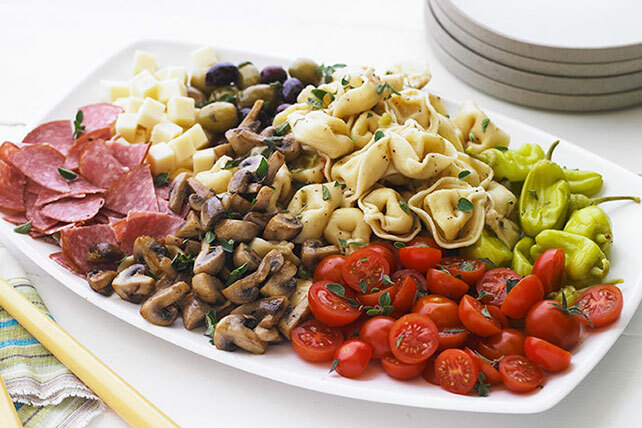 Red-hot right now in the world of cold pasta salads: tortellini salad recipes! In fact, we think they’re poised to join the “big three”—potato salad, macaroni salad and coleslaw—on summer cookout menus everywhere. And why not? 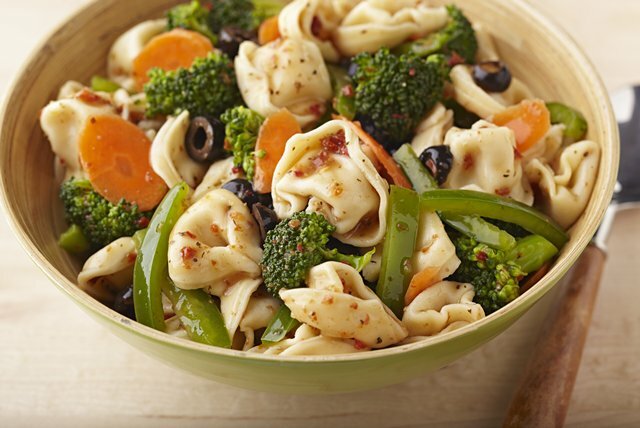 Long a favorite in hot soup and pasta dishes, meat- or cheese-stuffed tortellini lends a hearty touch to any dish. 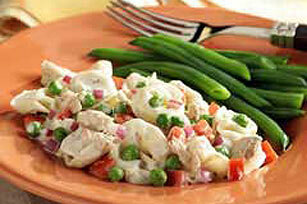 Our tortellini salad recipes include vegetarian options and combinations with chicken salad. Buon appetito!